Good morning. It's Wednesday, Jan. 23. • BART's approval rating plummets to a record low. • A look back at California's role in perpetuating slavery. • And one of nature's great skylights in the Mojave Desert. 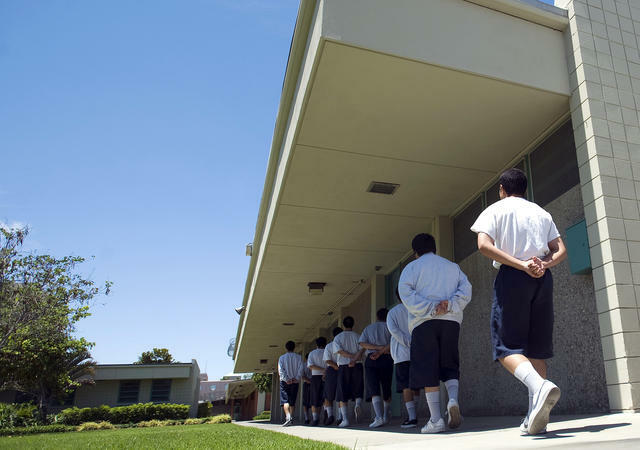 Juvenile offenders in Orange County in 2013. Gov. Gavin Newsom wants to transfer control of the state's Juvenile Justice Division from corrections officials to health and human services providers. The new model is intended to focus on addressing childhood trauma and diverting kids from a path to prison. "We are committed about ending the juvenile justice system as we know it once and for all," Newsom said. 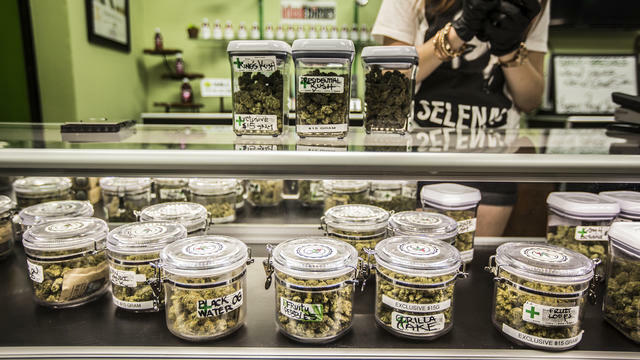 A marijuana shop displayed its wares in Riverside County. Vendors say Weedmaps deliberately confuses the difference between legal and illegal vendors. California's end of cannabis prohibition was supposed to establish a clear line between legal and illegal marijuana businesses. But Weedmaps — the Yelp for pot shoppers — doesn't seem to be too concerned with that line. The bulk of its listings are illegal. Told by the state to stop breaking the law, the company replied: "Weedmaps is not subject to the bureau's authority or 'state regulations.'" "The curse of Californication." The median home price in the county that includes Boise, Idaho, was about $210,000 in 2014. Now it's nearly $325,000. Driving the skyrocketing housing costs is a flood of new arrivals from California, Seattle, and Portland. A transplant from San Francisco explained: "You can easily own a home, have a 10-minute commute to work by bike, and drink $4 craft beers downtown." 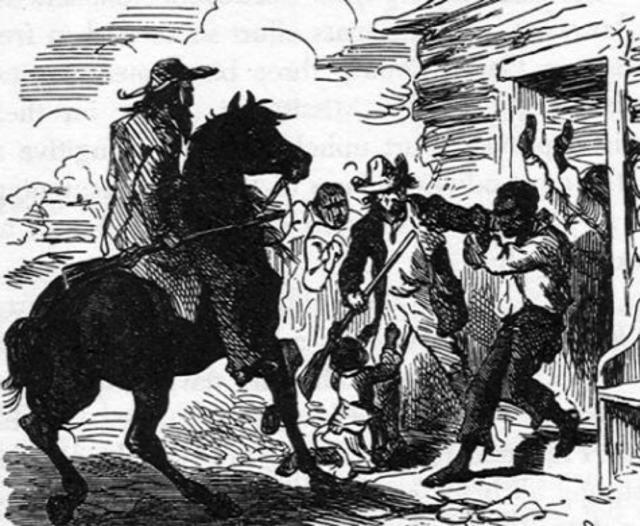 A depiction of the capture of a fugitive slave in California, circa 1856. As an officially free state, California has been portrayed as somehow exempt from the stain of antebellum slavery. It isn't. An exhibit in Los Angeles surveys California's role in perpetuating slavery on its own soil well after the state's constitution banned the practice. Sunrise at a MacArthur BART station in Oakland. 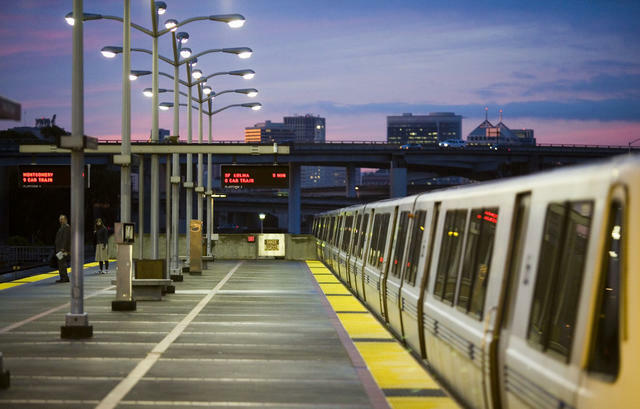 BART's approval rating plunged to a record low. A new survey found that customer satisfaction had fallen to 56 percent from 69 percent three years ago as riders complained about crime and filth in the system. A BART official insisted things were improving. "We're doing the right things, I'm absolutely confident of it," he said. 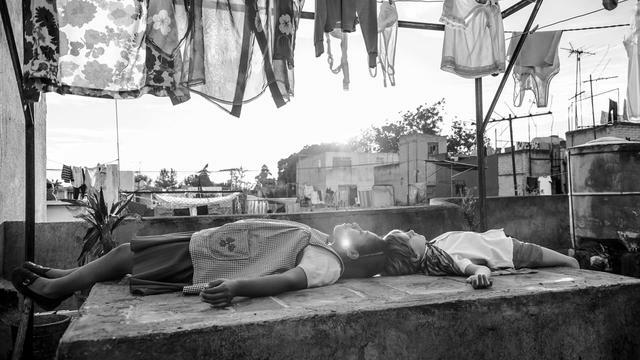 "It's just that negative experiences linger for a long time." The federal government accused Oracle, based in Redwood City, of systematically underpaying women and people of color by more than $400 million. Male workers, for example, were paid as much as 20 percent more than their female peers, or $37,000 in 2016. "Oracle's suppression of pay for its nonwhite, nonmale employees is so extreme that it persists and gets worse over long careers," a federal complaint said. Sacramento Republic FC faced off against Newcastle United in Sacramento in 2015. 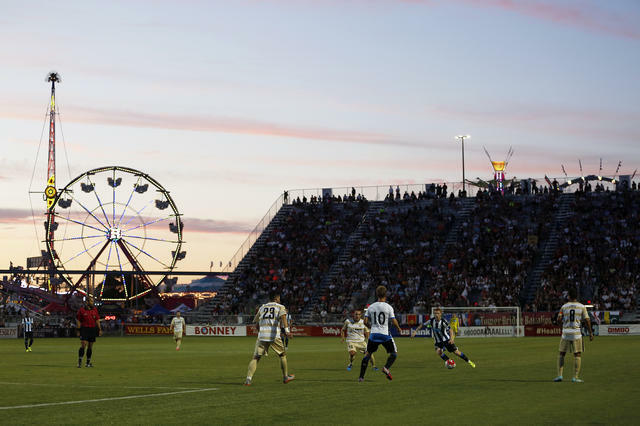 Sacramento's efforts to land a Major League Soccer team were starting to feel hopeless. Now everything has changed. Investor Ron Burkle agreed to buy a controlling interest in the soccer club Sacramento Republic FC, whose bid to join Major League Soccer had languished amid concerns over whether it had sufficient financial backing. Burkle's net worth: about $2 billion. The Abbey of New Clairvaux in the small town of Vina in Tehama County. There's a monastery in Northern California that dates to medieval times. In the early 1930s, the newspaper magnate William Randolph Hearst had the Gothic chapter house of a Spanish monastery disassembled and shipped to California with plans to include the stones in one of his homes. 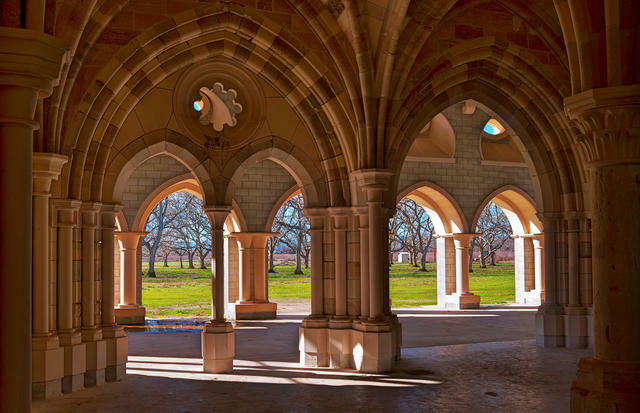 Instead, they sat unused for decades before being given to an order of Cistercian monks, who rebuilt the original structure in an open field north of Chico. It was unveiled just before Easter in 2011. Here's Fung Jing Toy, better known as Little Pete, who rose from humble beginnings to become the "king of Chinatown" in 19th-century San Francisco. He owned gambling dens and brothels and commanded his own tong — a personal army of hatchetmen — that violently pushed rivals off his turf. Eventually, a price was put on his head. It was on this day in 1897 that Little Pete let his guard down. Sitting in a barbershop with a towel over his face, he sent his bodyguard to fetch a newspaper. A pair of assassins approached. One jammed his gun into the space between Little Pete's neck and the metallic vest he wore and fired, killing him. The barber fainted. The so-called tong wars raged until the great earthquake of 1906, when the community finally turned against the gangsters. 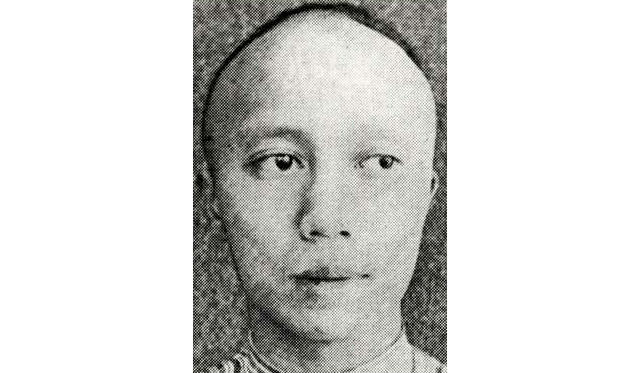 The last tong murder took place in 1922. Ending a six-day strike, Los Angeles teachers are going back to school after reaching a new contract agreement. Columnist Steve Lopez was puzzled about what took so long. "On pay, class size and support staff, including nurses, librarians and counselors," he wrote, "what the union settled for was not significantly better than what the district had offered before the strike began." Here is one of the weirdest jobs in professional football. The Los Angeles Rams have an assistant coach whose job is to make sure Head Coach Sean McVay doesn't run into the officials. Google's Los Angeles office space celebrates aeronautical history. The hangar where Howard Hughes built his Spruce Goose is now an office space for Google. 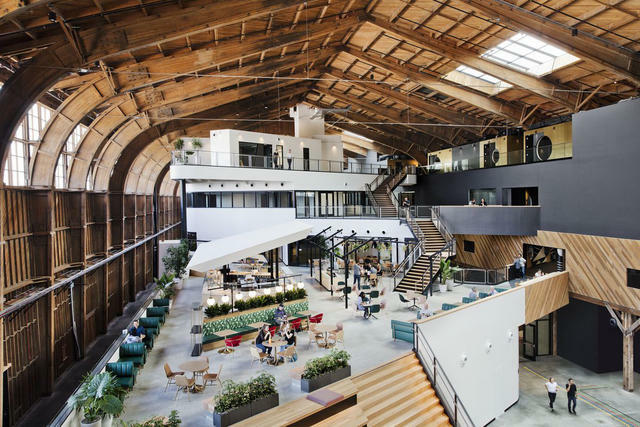 The 450,000-square-foot complex in Playa Vista was converted into a voluminous open office with four stories, elevated walkways, and exposed timber beams. "The effect is that it looks like Google parked a big beautiful cruise ship indoors," Curbed wrote. A cave in the Mojave Desert is equipped one of nature's great skylights. Thousands of years ago, molten basaltic lava spread like hot maple syrup across the land, creating tunnels as it cooled. 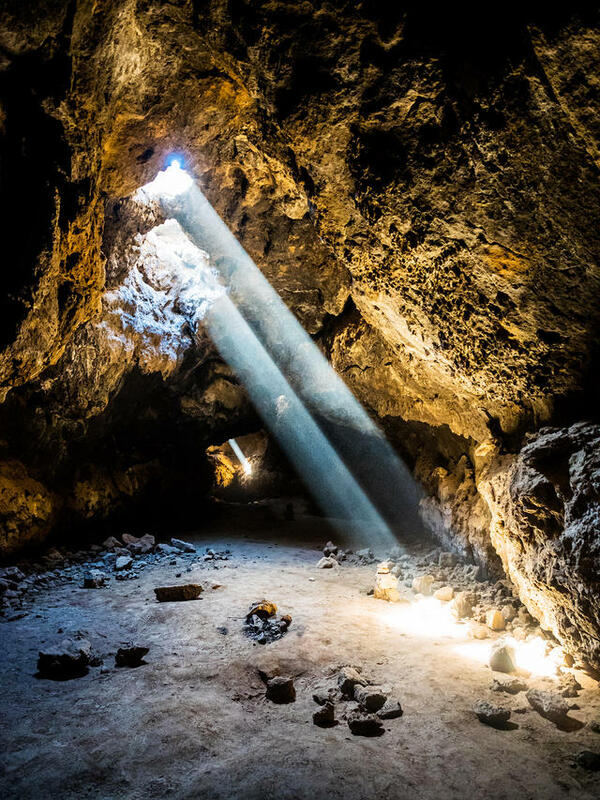 Visitors to the Mojave Lava Tube descend a flight of stairs and crawl into a subterranean cathedral, where sun rays pour through the ceiling in an afternoon light show. Have you recently read a great piece about California? Is there a little-known natural or architectural gem in your area? Got a fascinating fact about California's past? I love to get tips. Tell me: mike@californiasun.co.